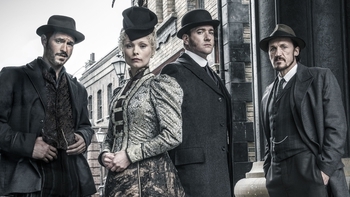 Ripper Street is a Drama programme that first aired in 2012 and has been classified a 15 certificate. 2. Am I Not Monstrous?